Giving back to our community is something that brings great joy during the holiday season. The City of Mobile’s Maintenance Department bestowed a gracious Christmas gift donation to the Early Head Start Program at Nina Nicks Joseph Child Development Center. 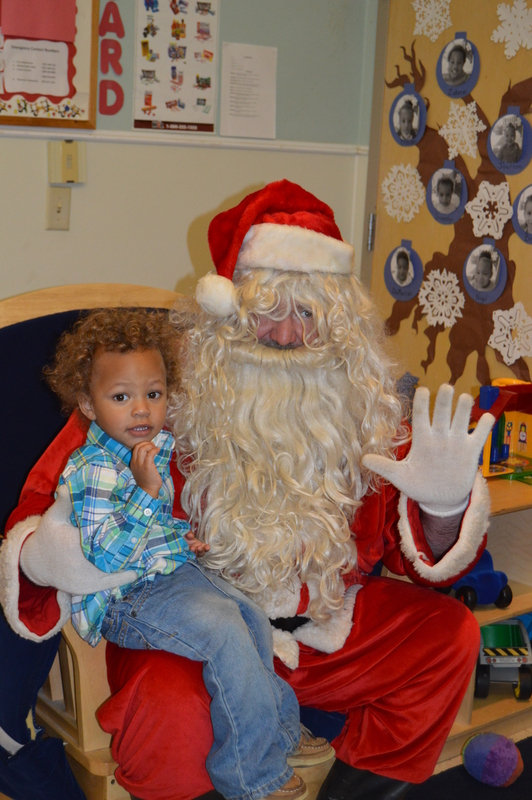 Each child received a gift from Santa and his elves, along with a personal visit from the man himself. If you would like information on how you or your organization can get involved with our Early Head Start programs, contact Kym Carroll or Cassie Harris at 251-473-1060.